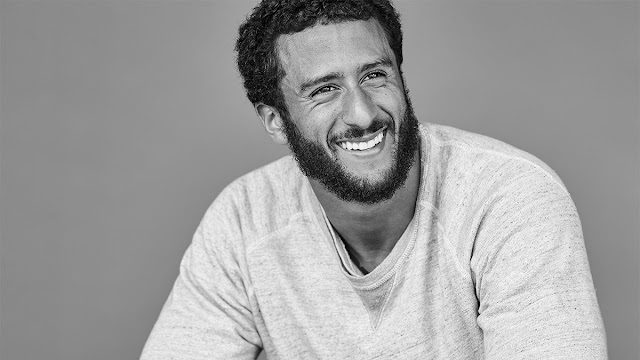 Despite the fact that Colin Kaepernick has become a household name whether a football fan or not, it’s amazing how most people don’t really know the former 49er quarterback’s background. Besides leading what can be easily described as the civil rights and social justice fight of current times, Kaepernick is pretty badass in general. Here are seven interesting facts about the kneeling freedom fighter. Kaepernick has siblings. Born in Milwaukee, Wisconsin, Kaepernick was adopted by Teresa and Rick Kaepernick when he was just a few weeks old. He has two older siblings, his brother Kyle and sister Devon. His adoptive parents lost two other babies due to heart defects before being introduced to Heidi Russo, Kaepernick’s biological mother. He was a very sickly kid. 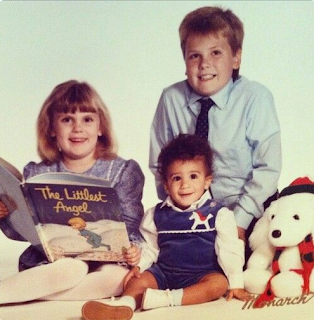 As a child, Kaepernick suffered from chronic ear infections. He had such constant illness that his parents had him tested for cystic fibrosis, a genetic lung disorder, twice. Kaepernick excels in baseball. 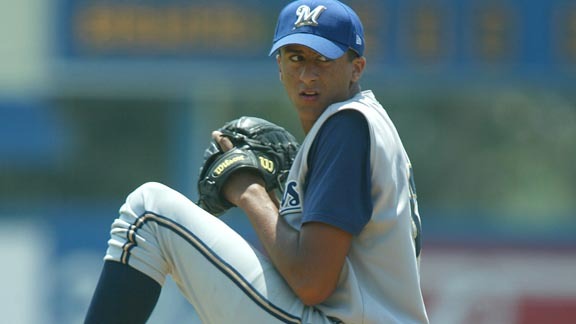 Though he’s played youth football since he was eight years old and always dreamed of playing for either the Green Bay Packers or the San Francisco 49ers, Kaepernick could throw a 94 miles per hour fastball in high school. He received baseball scholarship offers from Arizona State, Notre Dame and Tennessee. He’s made history in more ways than one. 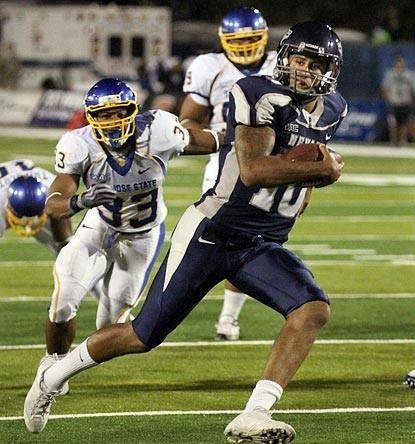 As a quarterback at University of Nevada, Reno, Kaepernick became the first in the history of the NCAA Division 1 Football Bowl Subdivision to pass for more than 10,000 yards and rush for more than 4,000 yards. His vegan diet is said to be a reason for his free agency. In 2015, the quarterback who led the 49ers to Super Bowl XLVII in 2012 became a vegan. Following Kaepernick’s protest against racial injustice, a San Francisco Bay Area sports reporter Matt Maiococo tweeted, “At season’s end, Colin Kaepernick stated he was fully committed to football. But some teams are unconvinced and wonder about his vegan diet.” Such athletes as Philadelphia Cardinal Tyrann Mathieu, Houston Texan/Miami Dolphin Arian Foster, and New England Patriot Tom Brady are all vegan. 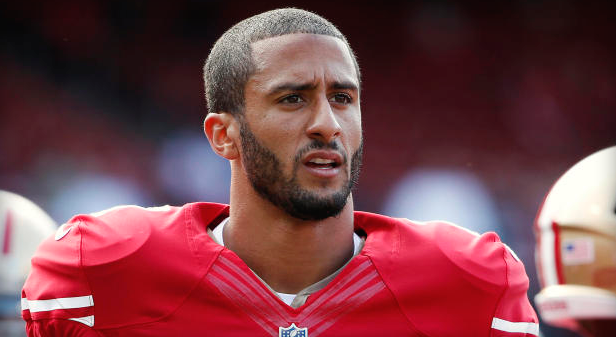 Kaepernick has pledged $1 million to charitable and community-building causes. 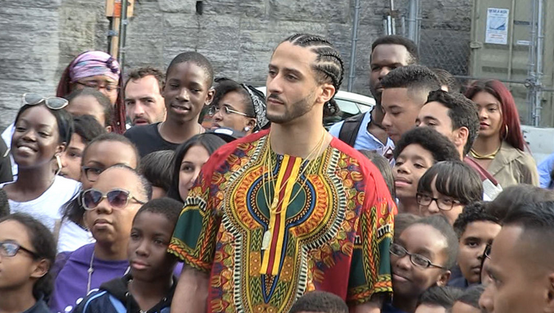 Kaepernick stated, “I will donate one million dollars plus all the proceeds of my jersey sales from the 2016 season to organizations working in oppressed communities, 100k a month for 10 months.” He has made good on that pledge since October 2016, having donated to such organizations as Urban Underground, Meals on Wheels, and Lower East Side Girls Club. Kaepernick also fully funds Know Your Rights Camp which is free youth campaign promoting higher education, self-empowerment and knowledge on how to properly interact with members of law enforcement in various situations. 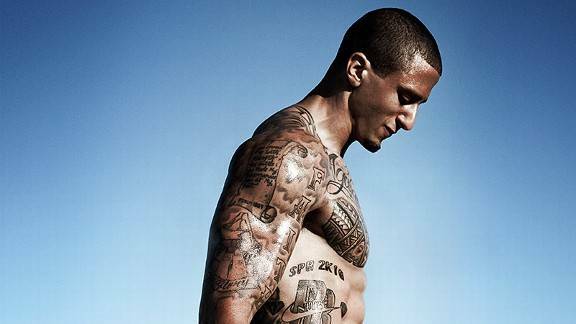 What interesting facts do you know about Colin Kaepernick?